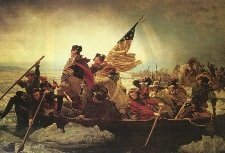 On this day in history, December 26, 1776, the Americans win the Battle of Trenton, reversing a series of defeats and proving the Continental Army had what it took to compete against the British. The victory came after months of losses for the green American troops after being defeated at the Battles of Long Island, White Plains and Fort Washington, being driven out of New York and across New Jersey into Pennsylvania. In those three battles alone, 400 Americans were killed, 1000 injured and nearly 4000 captured. Instead of pursuing the weakened Continental Army, the British and their Hessian hirelings took up posts across New Jersey to settle in for the winter. 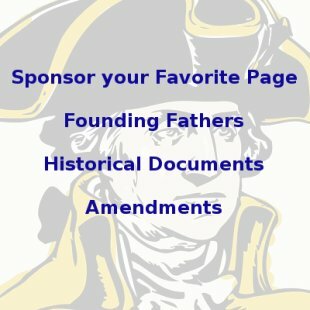 George Washington's army, on the opposite side of the Delaware River in Pennsylvania, was in desperate need of supplies, ammunition and even more soldiers, as many men were leaving as their enlistment terms expired. Thousands of soldiers were not even fit for battle, suffering from wounds in the previous battles, lacking weapons and even suffering from exposure due to lack of adequate shoes and clothing. Spirits were poor and Washington knew he had to make a decisive move against the British to turn things around, otherwise, all might be lost. On December 20, 2000 more troops arrived with General John Sullivan and another 800 arrived with General Horatio Gates. These additional troops gave Washington the confidence that he had enough troops to make a move. The British army was stationed across New Jersey in outposts from Burlington in the south to New Bridge in the north. Trenton was one of the most vulnerable spots and this is where Washington decided to attack. During the evening of the 25th, three groups of soldiers attempted to cross the Delaware into New Jersey. Washington's group was the only one to successfully get across due to a severe snowstorm. Washington's troops then split into two parties and attacked the town from different directions. About 1400 Hessian forces under the command of Colonel Johann Rall were sleeping, having let their guard down due to the snowstorm. Rall had been warned of an imminent attack, but the snowstorm caused him to discount any attack that night. Just after daylight, Washington's troops began to come across Hessian posts as they approached the town. A firefight began and the Hessians retreated into town, realizing they were outnumbered. Colonel Rall tried to organize a counterattack, but his troops were soon scattered and overwhelmed. Rall himself received a mortal gunshot wound in the combat. A few hundred Hessians escaped town to the south, but eventually nearly 1,000 surrendered. 22 Hessians were killed and 83 wounded in the fighting. The Americans lost only 2 men and that was due to exposure, while only 5 were wounded. 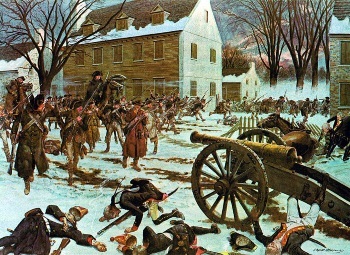 The Battle of Trenton was a crucial turning point in the American Revolution. The victory revived the spirits of patriots everywhere and encouraged more men to enlist in the Continental Army. Within a few days, Washington's men would return to Trenton and turn back British reinforcements again on January 2. They would sneak off in the night to Princeton to overwhelm another Hessian garrison on the 3rd. These victories would turn the tide of the war. 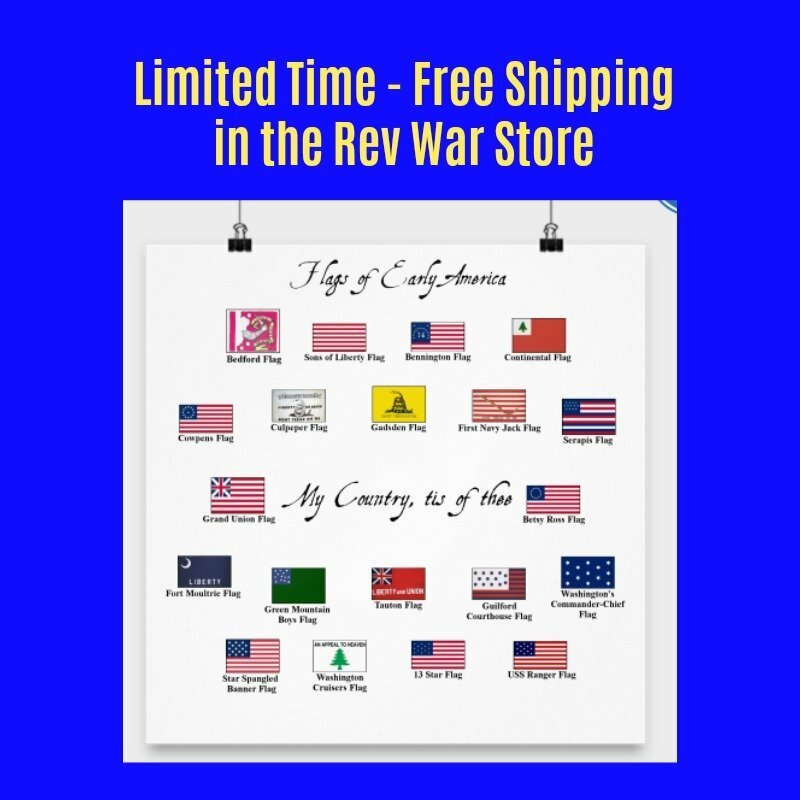 Thanks for reading The Americans win the Battle of Trenton with Revolutionary War and Beyond!